As another year draws to a close, we want to highlight some of the awardees we worked with over the course of 2017. 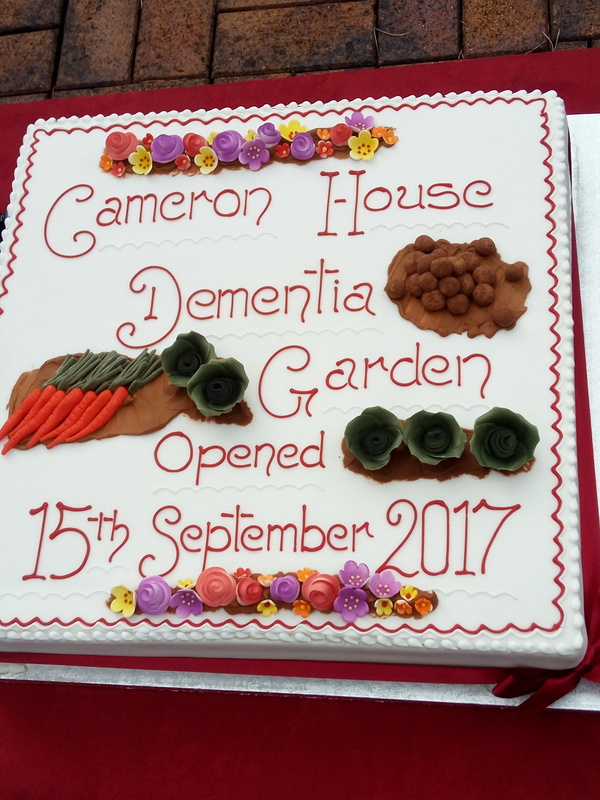 Built in 1987, Cameron House is a purpose-built residential care facility with services specifically designed to cater for the needs of individuals who have dementia. 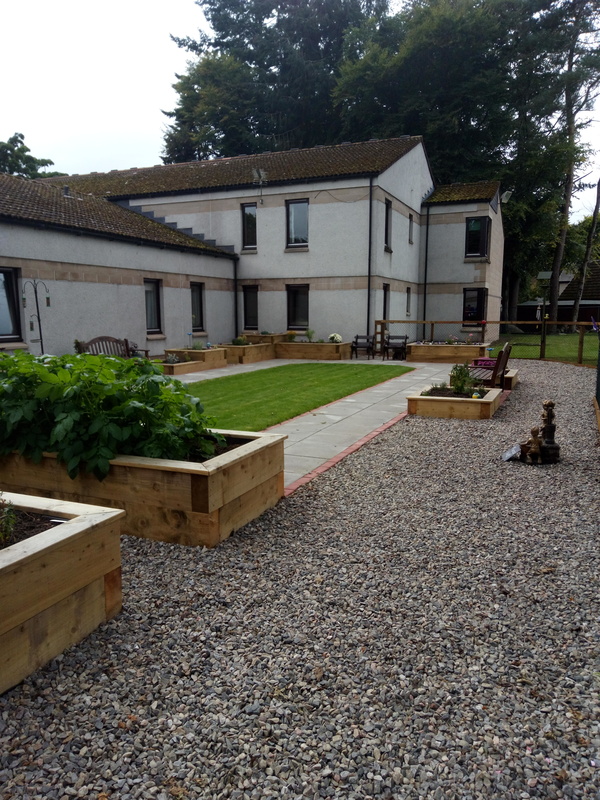 The care team is delighted to be supported by an enthusiastic group called Cameron House Circle of Friends who over the years have gone the extra mile with their ongoing fundraising efforts. 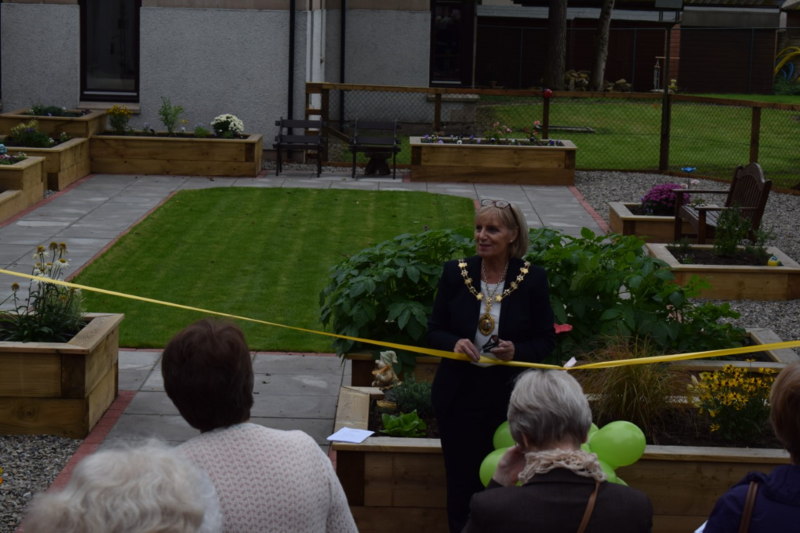 We were delighted to support the creation of their extensive dementia friendly garden where residents and visitors can enjoy a safe, outdoor environment and also get involved in plant and vegetable growing, caring of flowers and shrubs and undertaking craft activities. 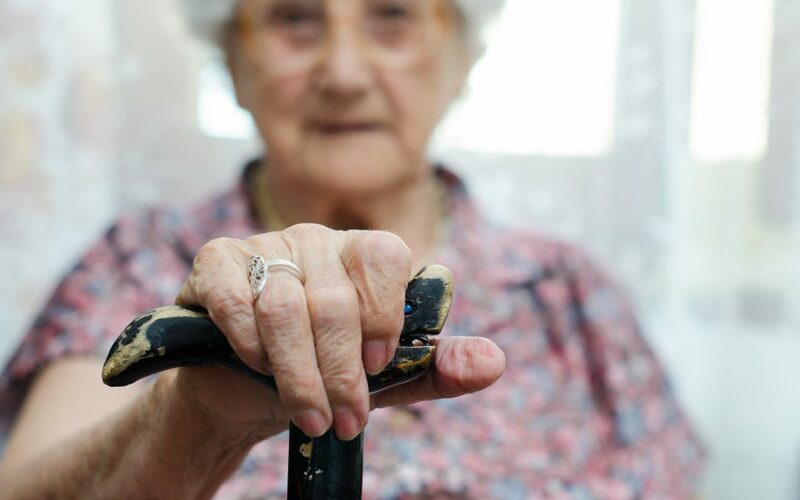 Schools in the area are regularly involved with activities at Cameron House – spending one afternoon a week chatting and singing with residents, while others read short stories and poetry. Now there is the opportunity to enjoy these sessions in a therapeutic outdoor space.